The longest un-mortared wall in the U.S. is one man's tribute to his displaced Yuchi ancestor's 5-year journey back to her homeland. 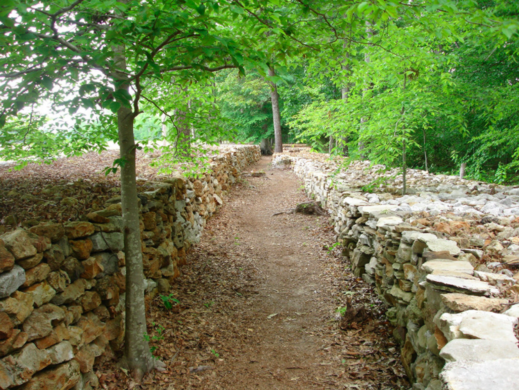 A stone wall weaves through the forests near Florence, Alabama. It’s an impressive monument to one woman’s memory, built with love by a man dedicated to honoring his great-great-grandmother’s legendary journey back to her homeland after being forcibly removed during the Trail of Tears. 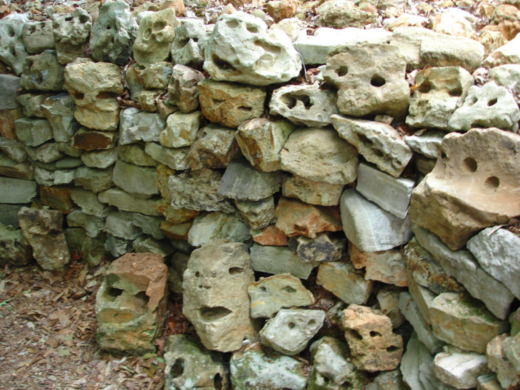 Wichahpi Commemorative Stone Wall, commonly referred to as “Te-Lah-Nay’s Wall,” is the largest unmortared wall in the United States. 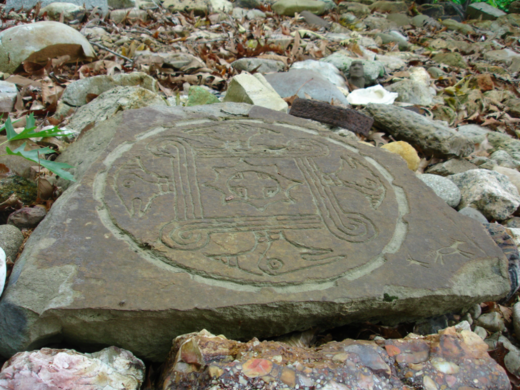 It has cemented its place in local history for both its stature and sentimental meaning. 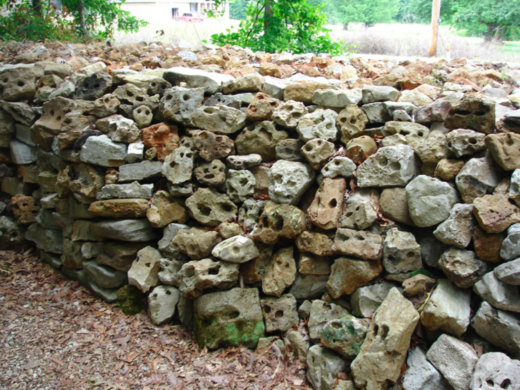 Tom Hendrix spent over three decades building the wall in honor of his ancestor, a Yuchi woman named Te-Lah-Nay who was kicked off her northern Alabama homeland and relocated to Oklahoma in the movement later known as the Trail of Tears. The approximately mile-long wall Hendrix built mimics Te-Lah-Nay’s walk home. It winds through the woods, rising and falling to reflect the ups and downs of her journey. Hendrix never really advertised his creation, yet it still manages to the odd draw visitor from around the world. 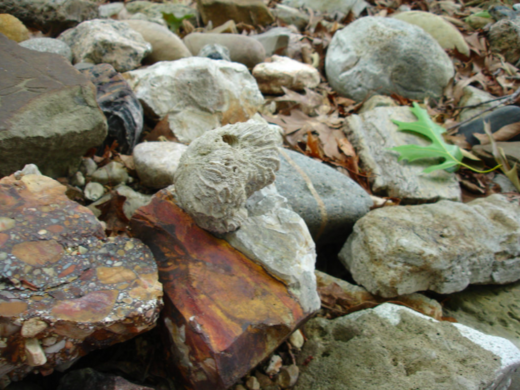 Those who do stumble upon the series of stones often leave a token from their own state or country behind. 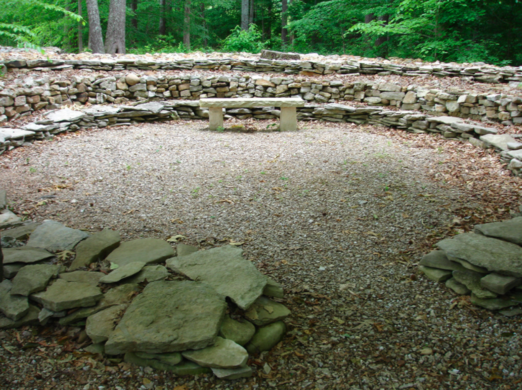 It’s a peaceful place, complete with a prayer circle where visitors are welcome to sit and reflect. Though Hendrix has since passed away, the wall still stands. Now, his own legacy is set in stone, intertwined with that of his great-great-grandmother’s. It's just a stone's throw from the Natchez Trace Parkway. The wall is on private property and can be visited with permission. You can also view it from the road. Instead of becoming a power plant, this abandoned complex became a massive letdown.